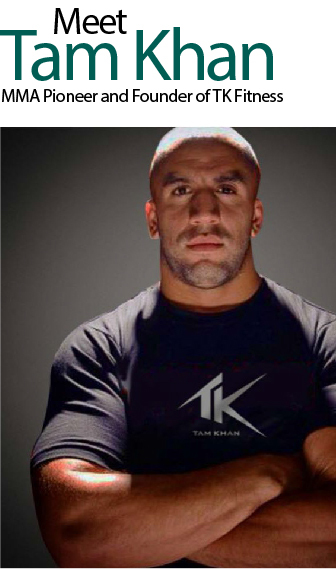 If you haven’t heard the name already, Tam Khan has been making headlines in the world of mixed martial arts in the UAE over the past 5 years. Once a sport foreign to UAE residents, Tam is recognised as one of the pioneers of Mixed Martial Arts (MMA) in the UAE and the region as a whole. In his exclusive interview with PSE, Tam shares his story. Tam was born in London in 1982 to Afghani parents who had moved to the United Kingdom in 1979. At the age of 11, Tam and his family relocated to Essex where his father was offered a better job opportunity. Essex is where Tam went on to spend most of his senior school life. Tam recalls being one of the very few ethnic minorities in town, a fact that meant he was subject to a good deal of racism-fuelled bullying.“We moved to Canvey Island, the most British town in Britain, and I was the only ethnic kid in the whole town!” Tam says with a laugh. Three months after first joining the jiu-jitsu club, Tam won bronze at a National Jiu-Jitsu Tournament. From there, Tam participated in a few local mixed martial arts tournaments. It was during this time that he got the chance to meet Royce Gracie in person during a seminar at his gym. Progress was indeed being made. Tam even managed to bring Royce Gracie over to do a few seminars at local gyms as he continued to train himself wherever he could to prepare for fights and keep in shape. “There were no MMA trainers. So I was doing it old school; running and doing pushups in Safa Park, self-training, and getting support wherever I could. He travelled back and forth from Dubai and the UK to attend a few fights, some of which he won and a few that he lost. Then, in 2010, the Abu Dhabi Fight Championship contacted Tam at the last minute to fight in the debut tournament. “It was a few weeks notice. I hadn’t trained or prepared but I took the fight. It would be good for the gym. I turned up and beat the guy in 3 rounds, but I was dead!” A few months later, the UFC came to Dubai for the first time and Tam knew that Dubai was ready. 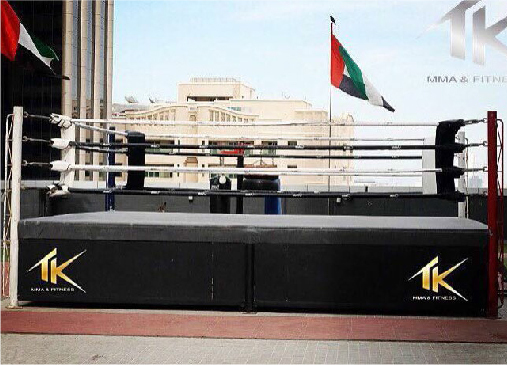 During this time, Tam also launched the successful local fight promotion, Dubai Fighting Championship (DFC). Now in its 4th cycle, the show sold out every time. With Royce Gracie as Ambassador and Tam putting together the fight cards with a close team of friends and promoters, the DFC has become one of the most anticipated sporting events in the city!“Our 4th one was huge! We moved from a conference room at the Habtoor Grand Hotel to Madinat Arena! We had pay per view streaming online for the first time, and more importantly, Sheikh Maktoum bin Rashid Al Maktoum was a guest of honor! That is unheard of at events here! That was amazing to have him here!”Tam had trained Sheikh Maktoum and developed a good friendship over the years. “We were good friends. He is such a nice guy and has helped me out a lot during my time here.” Tam says of the Deputy Ruler of Dubai. “We managed to get SkyDubai to sponsor the last show as well which was a huge support.” He adds. After his third gym venture, HM Fitness, Tam decided that it was time for him to part ways and establish his own brand. “I thought to myself: Why build these names when they can go down? 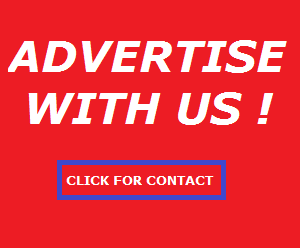 I am going to build my own brand. I decided to use my own name and call the brand TK Fitness.” Not one to shy away from work Tam also tell us about his other projects, “I am also working on a Promotion Arm for fight night events and a clothing line Insha Allah” he tells us. We asked Tam what he thought were the biggest challenges involved in setting up a business in the UAE, and after 3 gyms and a long learning curve, here is what he had to say: “You need to find a good and trustworthy sponsor and fair investors if you need financing. Choose wisely.More importantly, if you don’t put your contract down in writing and have it reviewed by a lawyer, you are setting yourself up for problems. You need to know your value to the business and negotiate terms that work in your favour. At the end of the day though, the laws here fair and business owners are protected.” Tam insists.